The world has been turning into a concrete jungle these days and thus is the field of construction and engineering at peak. There is no loss of scope in this field as there is assured demolition as well as rebuilding on a regular basis. Interior design of a house or an office are often preferred to be of very high standards no matter what range the building is of. Basically, it does not require a course and a degree to be an interior designer if your creativity and skills are at peak. Even then, having a simple diploma certification in hand could be more than sufficient to start off your own interior designing business right from your home. 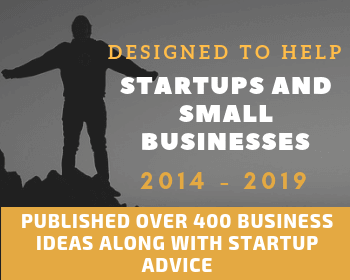 With enhanced practice of drawing sketches and layouts, you can establish yourself in a small scale at first and then grow as the business takes you along. An initial investment and gathering of clients are all that are needed to start off providing an interior designing service. Setting up an interior designing business is very simple and one need to have some basics done before pitching new clients. 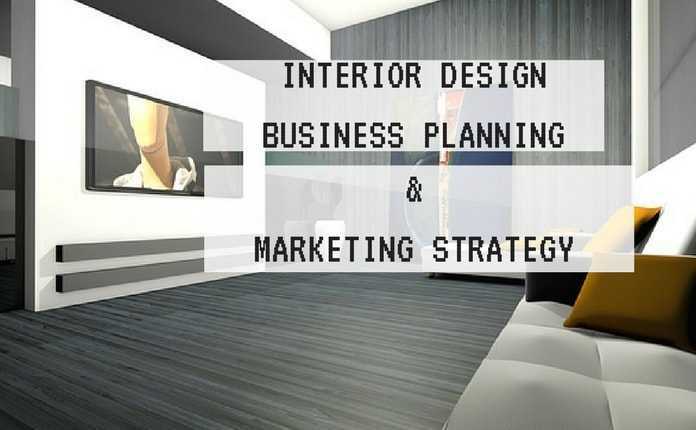 Proper business plan is required to achieve excellence in this interior design business. Below are some points which you should consider for your interior design success venture. Location of your business: Locating yourself in an accessible area is the most important aspect. Setting up an office like space in the posh localities of a city or in the middle of a residential area or offices could help attract more and more clients. At first, a simple garage or a hall with a lot of sketches displayed is sufficient. The interior design of the office space or the house in which you decide to start should be overwhelming and attractive to the clients in the first place. Funding: At first, it is very important to invest some fortune in designing the office and getting materials for the first few projects in hand. Hiring labor for this task is the next most crucial step. Upon spending on tools and a few catalogue, you are ready to launch your office. Legal aspects: Once the office is set up, it is necessary to give it a name and register it under the law. Choosing a specific name and logo for the company also matters a lot in giving it an individual identity. A suitable legal advisor can do the above task with ease. Who can I target as my clients? Create a website – website is very important for any business out there, try to get a attractive website will all your services featured there. 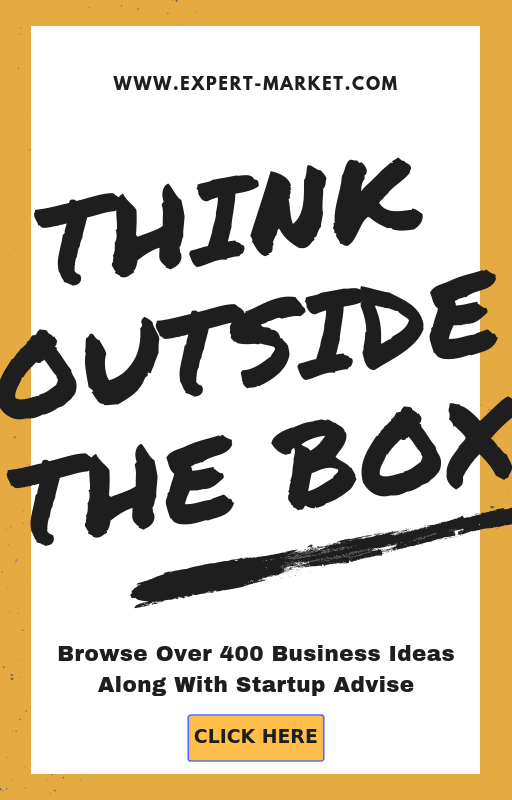 You could create your website with your own or hire someone to do the job for you. New website development for your business will take about 15 – 20 days. Promote your website – After your website is done, now promote it on various social media platform like Facebook and Twitter. Paid advertisement campaign on Facebook and Twitter is very effective and can give you lots of targeted visitors in no time. For example, in Facebook advertisement, your ads will show up to interested people who were looking for interior design services. You could target the audience for your advertisement program and could achieve high exposure with very little investment. In general, you can get about 500 target visitors to your website in INR 1000 investment on advertisement if your ad is well targeted and optimized. Write Blog – Managing a blog in your website is very important and it could help in targeting more visitors to your website. Post useful and informative content in your blog regularly related to interior design. Blog is a great place to show your completed projects also. Write detailed blog about your challenges in recent projects. SEO Your Website – Search engine optimization(SEO) is a technique in which you optimize your website as per Google guidelines. With proper SEO implementation on your website, your website will be made visible to various people online who search on Google about interior design services. For example, search on Google now like this “Interior design services in Bangalore”, you will see that various website is showing in first page of Google search. You too can put your website over there but it takes time. With all this opportunity, one can easily build his own circle of interior designing business and succeed easily in the field. There is a never-decreasing demand for art and creativity in the world out there. Being up to date with the latest trend and executing the task with utmost perfection is all that counts. All that you need to do is hire the most skilled people who can keep the brand name of yours as high as possible. You should also bear in mind that there should be no compromise with quality of the service and materials used. That is when a business can flourish successfully.